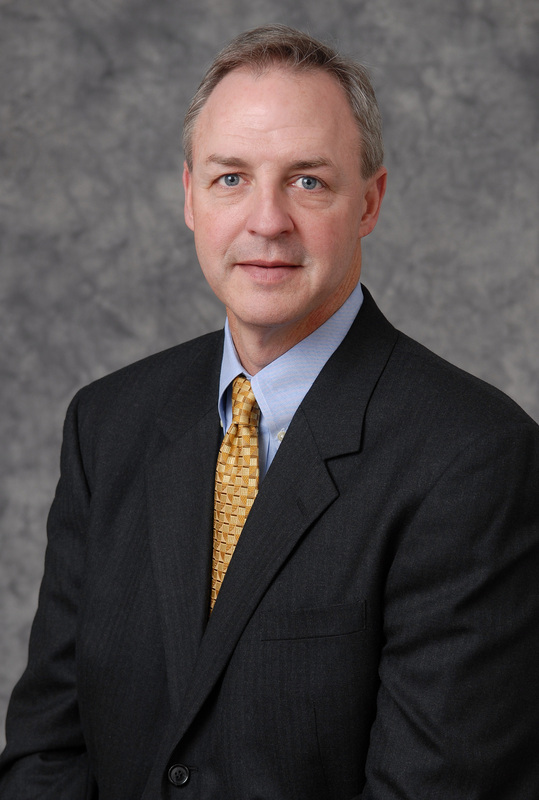 Robert (Bob) Eisenbrown became Chief Executive Officer of EDGE as of August 1, 2012 bringing more than 30 years of global experience in the industrial electrical and automation business. Bob's most recent role before joining EDGE was Vice President of Global Channels and Marketing for Rockwell Automation. 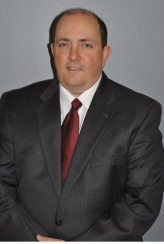 In addition to his strong commercial experience, Bob has spent over 15 years in general management roles with ABB, Eaton and Rockwell Automation. Bob has a degree in Mechanical Engineering from Cornell University and a master’s degree from the Kellogg School of Management at Northwestern University. Bob, his wife Ann, and five children make Milwaukee their home. Joel Gavin became the Chief Financial Officer of EDGE on October 1, 2012 bringing more than 20 years of accounting experience. Over 17 years of Accounting, Finance and Management experience working in electrical distribution for both domestic and international based companies. Joel’s most recent role before joining EDGE was as Controller of Kirby Risk Electrical Supply for the last 9 years. Joel’s wholesale distribution experience included managing and enhancing all accounting operations including reporting, budgeting, forecasting, internal controls, financial analysis, internal audit, and branch operations. Joel has earned a degree in Accounting from The University of Akron and a Masters of Business Administration degree from the University of Phoenix. Joel and his wife Mary will be relocating their home to the Milwaukee area.